At United Roof Restoration, we got your roofing needs covered. Metal roofing is the perfect roofing option for an Australian homeowner. The continuous exposure to outside elements such as sunlight, rain, hail etc. causes serious damages to your roof. The wear and tear and early signs of dull and run down also reduce its life makes your property unattractive. This can be a result of low-quality roofing materials that do not match Australian climate. 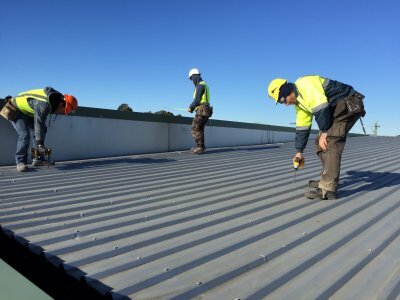 Whether you are looking to replace your old roof or building a new structure, United Roof Restoration advises you to use metal roofing solution due to its extraordinary durability and strength that can withstand even the harsh Australian climate. At United roof Restoration, we got your roofing needs covered. 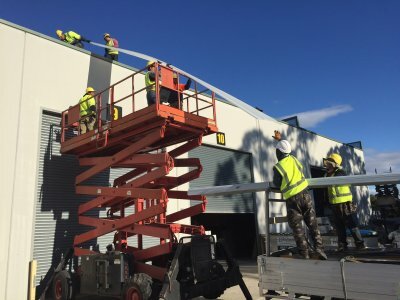 Our highly experienced team can assist you in installing high-quality roofing materials for your residential, industrial and commercial property. 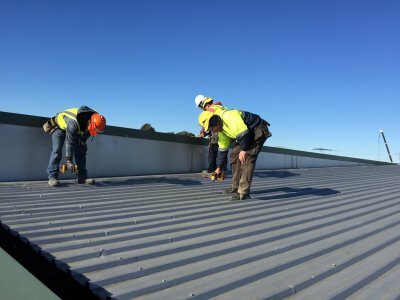 We have years of experience and knowledge in roofing materials and solutions and are proud to deliver our services in Sydney Metro, Canberra Act, Goulburn, Wollongong, and New Castle. Our services include metal roof repairing, metal re-roofing, installing new metal roofs and gutter, downpipes and fascias. 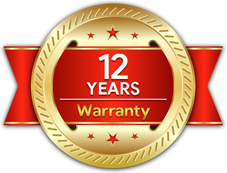 Being an Australian owned and governed roofing service provider company, we mainly focus on increasing your property’s value and protection and making it a worry-free and comfortable investment it should be. 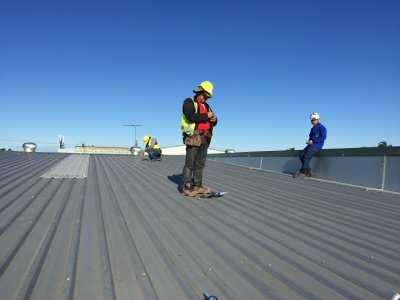 By choosing Untied Roof Restoration for your industrial, commercial and residential property, you can have peace of mind that you are in the hands of professional roofing experts using the best metal roofing products available in market at the most competitive prices. Hurry up! 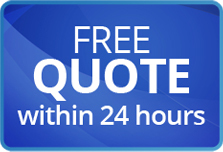 Call now to know more about our metal roofing solutions. 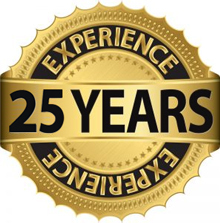 Specialists in roof restorations and quality painting With over 25 years’ experience, specialists in roof restorations and over 30.000 happy customers you’ll be sure to get the right advice from united roof restorations. A drive by list is available to anyone wishing to see the quality of previous roof restorations completed by united roof restorations Many of our customers have referred to this list to assist them in choosing the right colour for their roof.